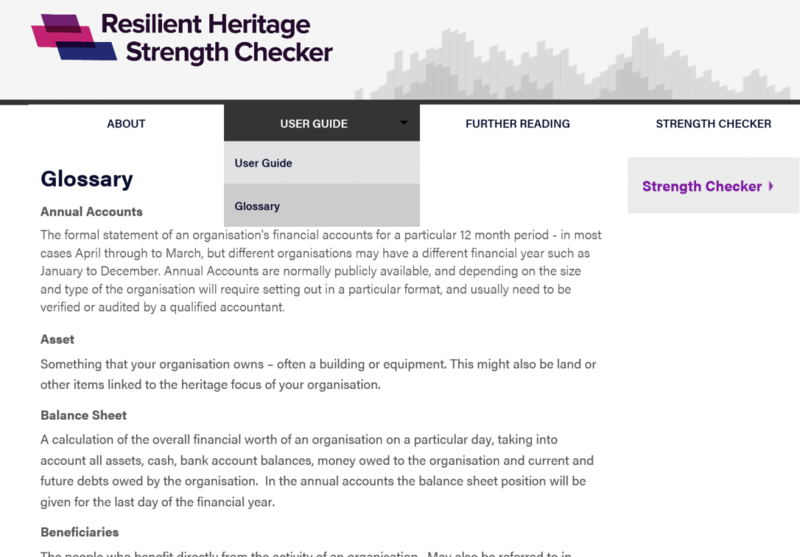 I don't understand some of the jargon used in the Strength Checker. We have a fairly comprehensive glossary here. It should explain most of the terminology that we use in the Strength Checker and your report. If you still have questions, you can find a lot more information from other websites linked to from our Further Reading section.